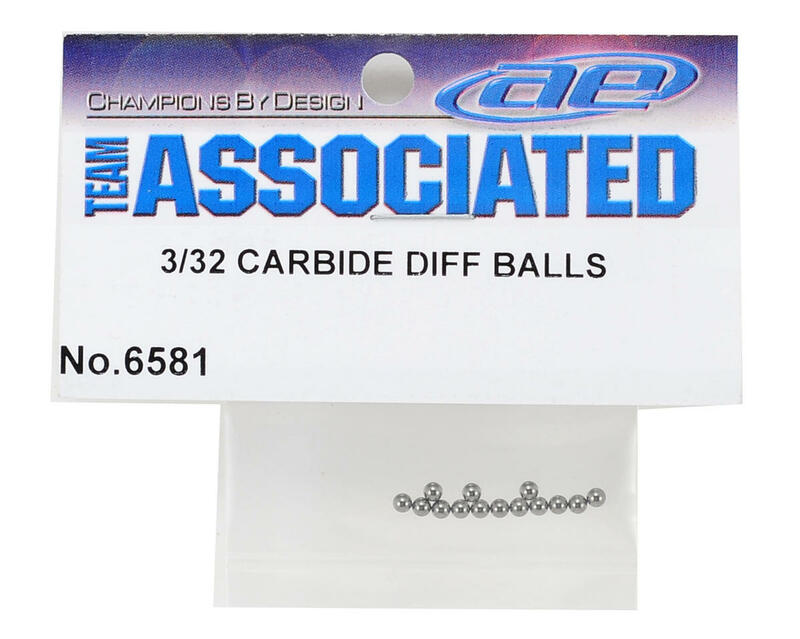 This is a pack of 14 optional 3/32" carbide differential balls for Team Associated cars and trucks. These will work with the Team Associated RC10GT, RC10T4, RC10B4, Nitro TC3, TC4 etc. 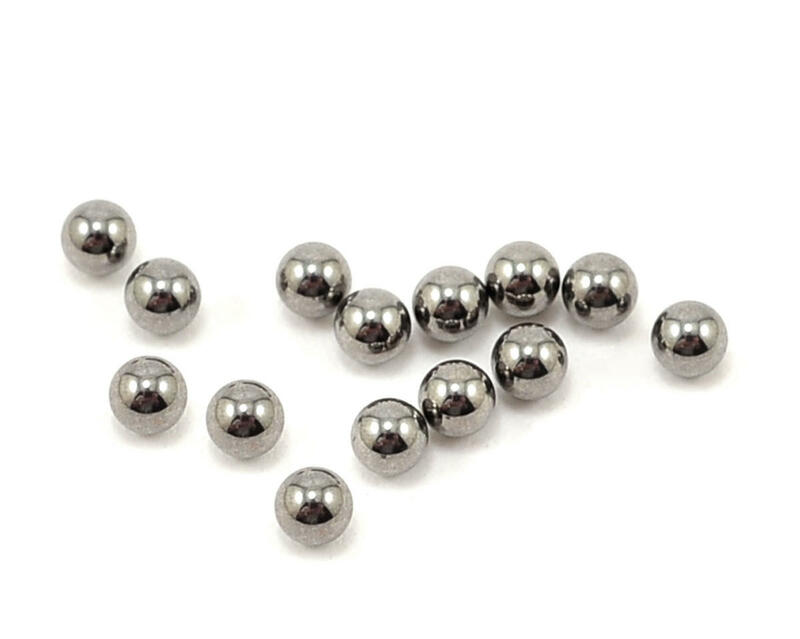 These will also work with any other vehicle that requires 3/32" differential balls. These are top quality. Compared to acer and other Chinese balls, these built a smoother diff. The price tells the tale here. Dunno on longevity. Don't go cheap! You need to stick with these balls. I tried a cheaper T4 rebuild kit, and the diff did not last one heat!